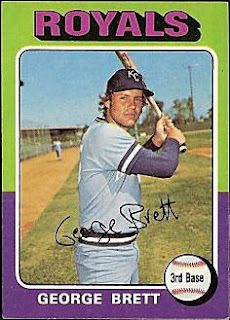 I had a Brett rookie back in the day (late 70's) and traded it to my buddy for a few minor cards of something or another, not realizing it was his RC. He says it was the common '79 football card of some obscure Jets guy I needed to complete the set, but I don't remember it that way. I finally got another for $40 or $50 a couple years ago. 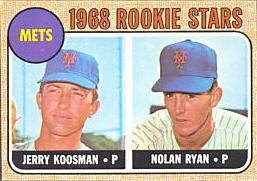 The Nolan Ryan rookie is one of my favorites too. 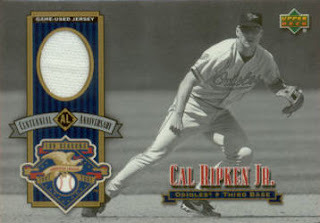 I love the typo on the back of it!